Top 9 Products To Get Your Clients Ready for Summer - NataliProducts Inc.
Summer treatments are upon us! Every year we expect to see an increase in waxing and mani pedis as the weather gets warmer, but we can’t forget about prepping the skin for the season! Add these products as the cherry on top of your skin treatments and services or recommend any of them to your clients for home use to get their skin summer ready. 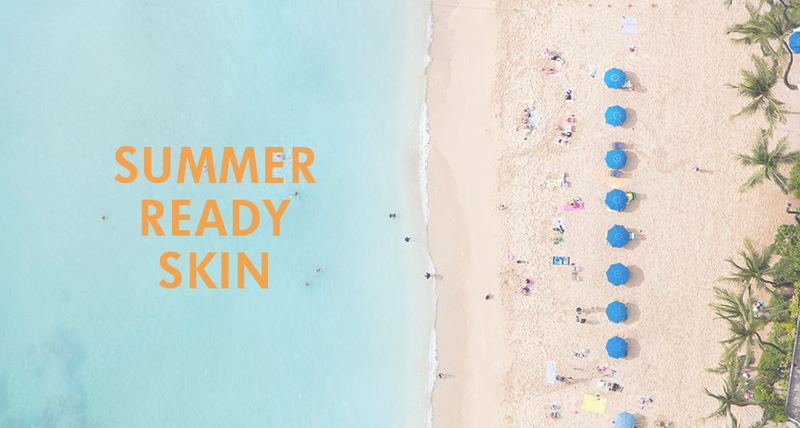 It’s time to slough away that winter skin and bring on summer radiance! Limited time only – 10% off! 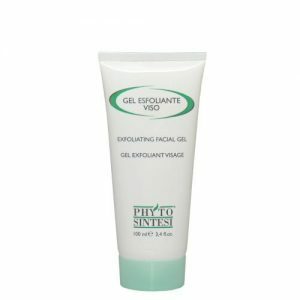 Keep skin looking youthful, hydrated and refreshed! Smooth, radiant, firm and glowing skin is all we need for summer! Your clients will be on their way to radiant and firm skin with these products! Perfect for summer, and all year round.